4k00:14Zooming timelapse of cars, driving on a sand road between mountains, at a red desert, in monument valley, in Arizona, United states of America. hd00:20Panorama view of Aktau mountains in Altyn Emel semidesert, Kazakhstan. Canon 5D Mk II. 4k00:30MT ARBEL, ISRAEL - Beautiful 4K aerial view of the peak and zealots caves near Tiberias, using a DJI Inspire drone. hd00:23CIRCA 2010s - Beautiful aerial over Grand Canyon and Colorado River. 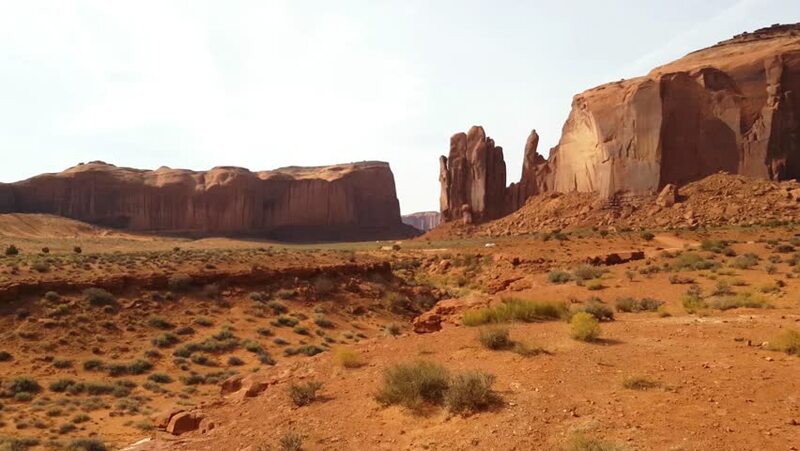 4k00:30Monument Valley. Valley of Rocks.